Morgen vliegen we naar Preveza om Norna Biron gereed te maken voor haar zeilreis naar Nederland. Heb er zin in ! Met Iridium Go! Zijn we voorzien van satelliet communicatie. Dat is niet alleen handig om de actuele Grib files op te halen maar ook om het thuisfront en andere belangstellenden op de hoogte te houden. Ook Joost, Jasper en Heiko kunnen nu op dit Blog publiceren. Als je automatisch op de hoogte wilt worden gesteld schrijf je dan in voor de email notificatie in het venster in de rechter bovenhoek van deze Blog. Deze registratie is veilig en je email adres raakt alleen bij mij bekend. Zie ook onderstaand plaatje. Nog een bericht om de post-by-email functie te testen. Onderstaand een single foto. Als ik meerdere fotos als bijlage toevoeg zouden die in de blog als een Galery moeten verschijnen. 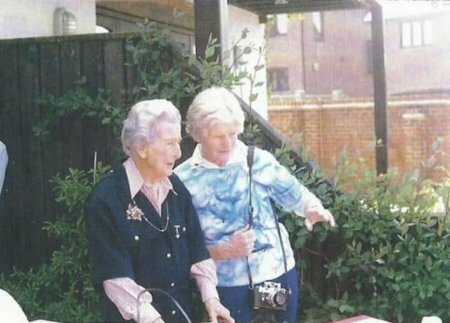 Bijgaand dus een aantal foto’s van Norna Biron bij wijze van test. Als laatste testje nog de toevoeging van Categorie en Tag. Hierna volgend middels een code tussen haken. Due to my boat building sabbatical but with my neck still full in various other projects, I am now starting to suffer from withdrawal symptoms as a result of my sailing needs. In the need for some sailing I luckily get the opportunity to join the delivery crew for sailing a yacht from Greece to The Netherlands. Not a trimaran but the opposite, a heavy 48ft 30 tons steel cutter named Norna Biron. The crew is formed by Joost (skipper/owner), Heiko (chef), Jasper and myself. 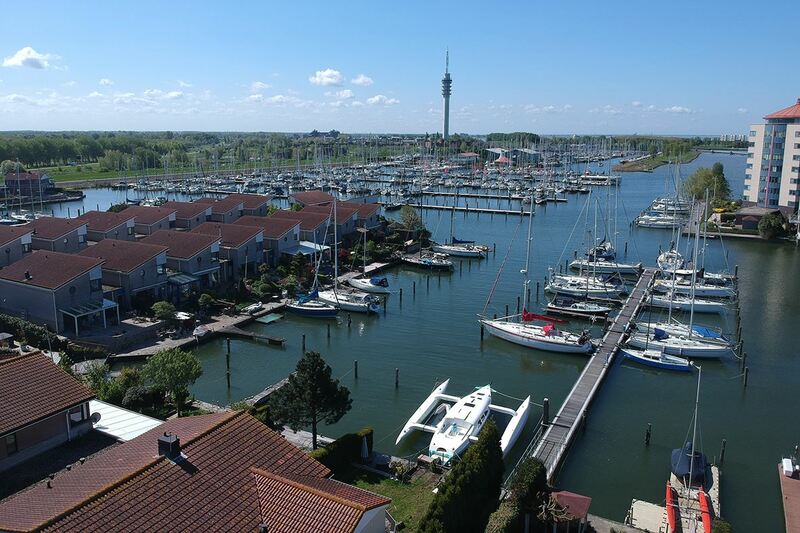 We have about 4 weeks to cover the distance of around 3000 nautical miles from Levkas in Greece to her new home port Lelystad in the Netherlands. 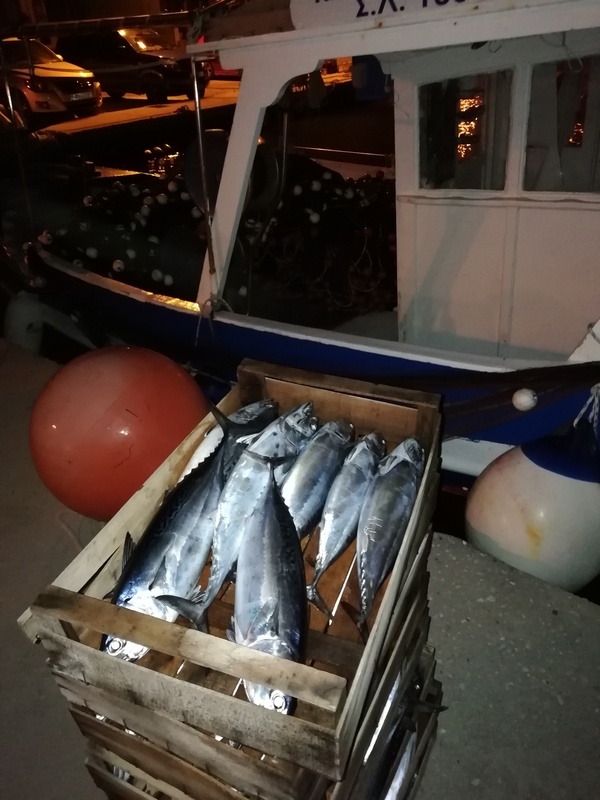 We are flying to Preveza tomorrow Thursday April 18 and hope to get Norna Biron ready for sailing on Sunday April 21. 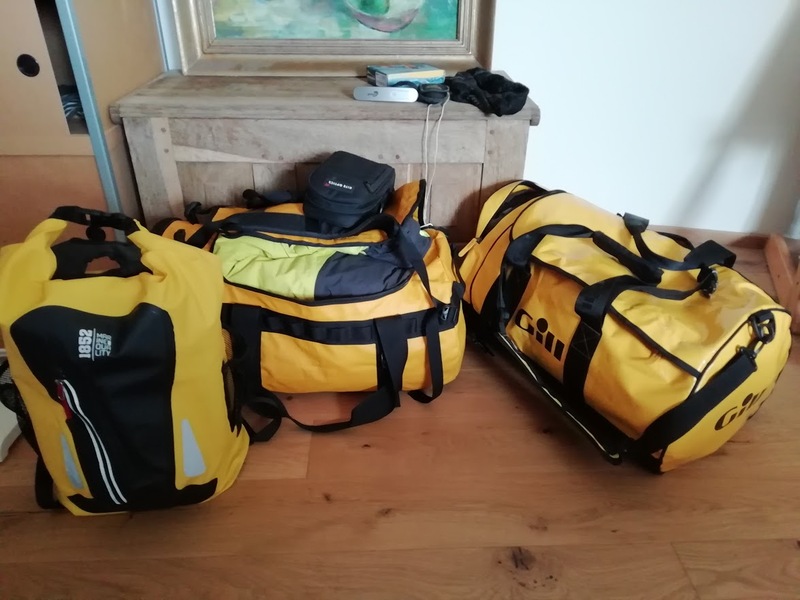 In addition to the supply for four weeks of sailing with a crew of four, we do have a few other challenges as the boat is completely new for all of us. Four weeks is quite tight for such a sailing trip. Challenges lie in the passage of Gibraltar, the Portuguese trade winds (Nortada) and the crossing of Biscaye. But as always necessary for this type of sailing trip, a plan B or C can be developed depending on the circumstances along the way. Navigation is with the Weather4D routing and navigation app with a paper chart backup and with the still unknown onboard navigation equipment. The Iridium GO! makes satellite connectivity possible. With this device we can receive daily weather updates via grib files that are imported into the routing software, which in turn indicates the most optimal course to steer. Besides of this the Iridium Go extends the use of the smartphone with an app optimized for voice calling, SMS and email. Predictwind.com provide for Norna Biron a customized GPS tracking web page that does not require an account for the viewer and can be accessed by this link. 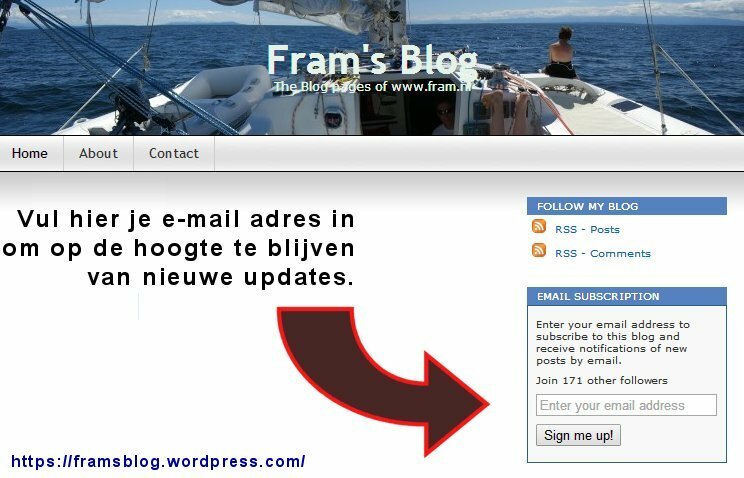 One of the nice features of Fram’s blog is the “post by email” function, which means I can publish a new post by sending an email to Fram’s WordPress email adress. The first time I have used this feature was with a sailing trip from the Azores, published by sending daily emails via satellite communication. Just so cool! Use the tag “Azores” in the tag cloud at the right to find these blogs. If you are not yet a follower of this blog then please enter the “sign me up” button in the email subscription box at the top right corner of the home page. You then will receive an email each time I send a new post to this blog. I write this blog in English, but this is not my mother language. By exception, the following posts about Norna Biron’s journey will be in my own (Dutch) language. But for your convenience I’ve added a Google translate widget at the right of this blog. In the next post I will attach a few images of Norna Biron to get an idea of this tough expedition ship. This is also the first sailing yacht with which I sail where the head is not a head but a fully equipped bathroom. 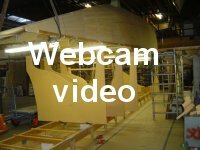 Can an amateur boat builder also have a sabbatical? To be honest, after the launching of Fram, I felt the need to take things a bit slower. So there was time for some more social activities as well as time for completing the renovation of my son’s new home. Speaking about renovations, at this moment we are adding an orangery at the back of our own property and in the meantime I do some smaller jobs on the boat. Unfortunatly I have bad news for Internet Explorer users. IE is a notorious bad browser concerning the compatibility with CSS. At first it gave me a lot of headache but realizing that IE is technically no longer going to be supported in the future and Edge has taken over as Microsoft’s flagship browser, made me decide to stop my efforts in trying to make fram.nl IE compatible. Sorry for that. It helps making your screen not smaller than 1000px. So stay tuned, the Fram story goes on, just a bit slower.